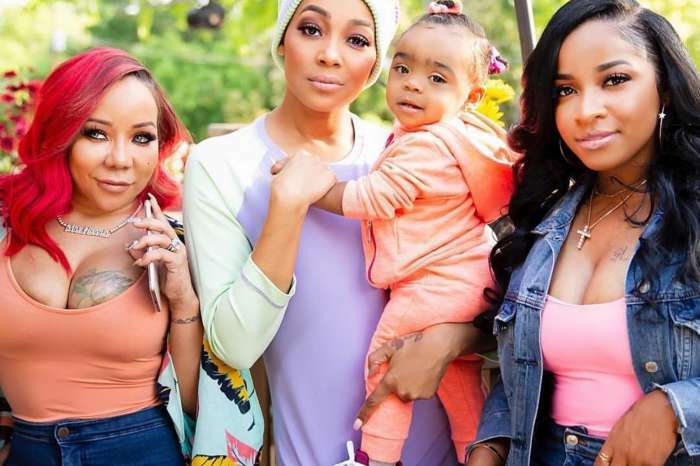 It is that time of the year again, all of Tiny Harris and rapper T.I.’s children are gathered for a real family vacation. Last year, the clan went to the Bahamas this time around, the family is on a luxury yacht and traveling between the United States of America and Mexico. 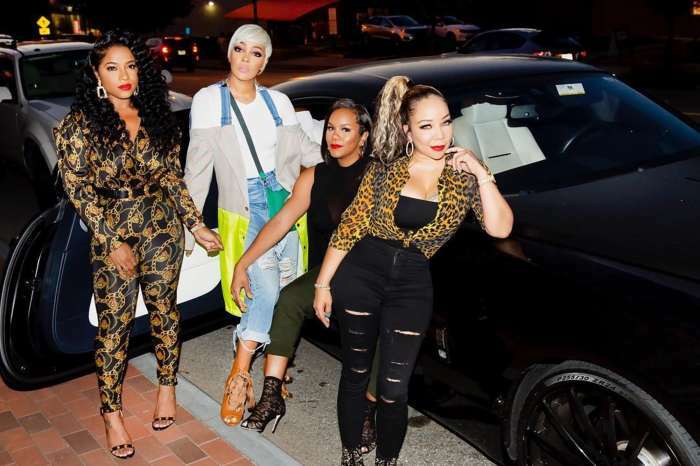 The stars of T.I. 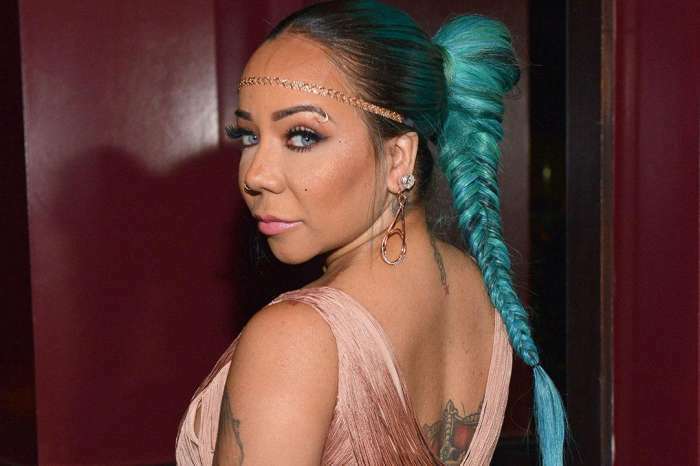 and Tiny: The Family Hustle shared a few videos showing how brave their children — King, Major, Zonnique, Messiah, and Domani — are, almost all of them decided to dive from the boat and into the deep ocean. Fans are happy to see the parents cheering their children on. Only a ?? can raise a ?? . My Boi think he in a GAP for kids add tho. Lookin like Tubbs off Miami Vice…??? He a true player tho!!! ?? It was recently reported that a mini fight broke out during the vacation. The alleged drama was probably short.